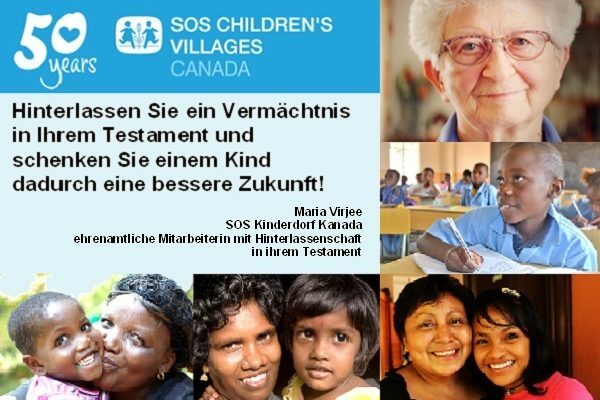 We are celebrating our 50th anniversary here, and 70th since our first SOS Village in Imst Austria. The first SOS Children's Village in the world was set up in Imst, in Tyrol and its 50th anniversary was celebrated in 1999. 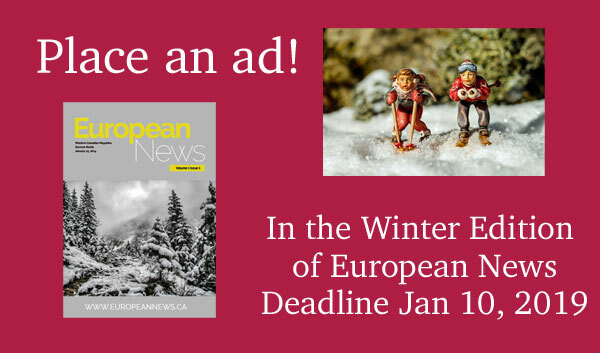 The European News Magazine is one of three methods of giving you exposure. The other two are: the European News or Westcoast German News Blog and the elkepr YouTube Show that now comes out twice a week. Visit us at the European News Blog to get your business in our directory, your events in our calendar listings or your help wanted ads! We also help with public relations. 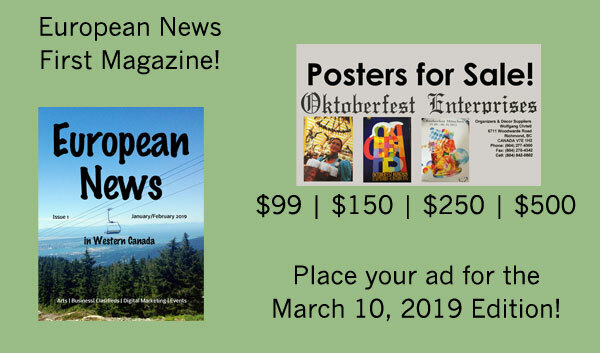 New times, new blog: to add to my media sharing and ethnic media collection, I have now launched "European News" (in western Canada). Please visit www.europeannews.ca to get involved and to support me! There are still a few ad spaces left over, so hurry and contact me soon! Deadline is January 3, 2019. 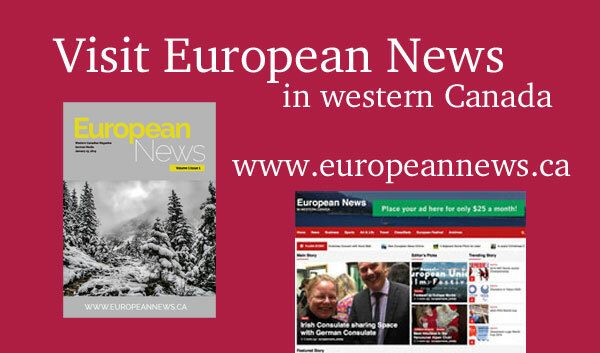 Did you know we publish the "European News" magazine every two months? More information is available on the landing page in our site. Are you planning to hold an event and you would like to get some publicity? Like a Media Release, a Fact Sheet or a Blog Post? These are the kind of things were I charge 2 hours minimum, $50, plus the cost of posting it online (if there is any). Do you have an event you would like me to help promote? 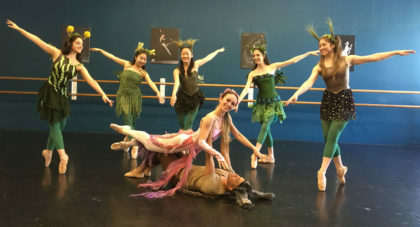 Throughout the year, there are concerts and performances by local artists, traveling artists, or those visiting Vancouver. Often we are called to help promote Swiss, German or Austrian events. 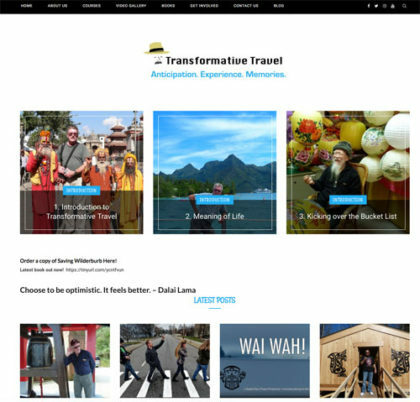 Did you know that I do WordPress Websites? My fees are $25 an hour, and an average site is usually around $500. There are also other fees, such as hosting, domain name, Premium WordPress Themes and widgets/plugins. 07 Mar 2019German-speaking Car Salesman Wants to help you! 18 Feb 2019Niche Directory For You! 16 Jan 2019Latest European News Mag!